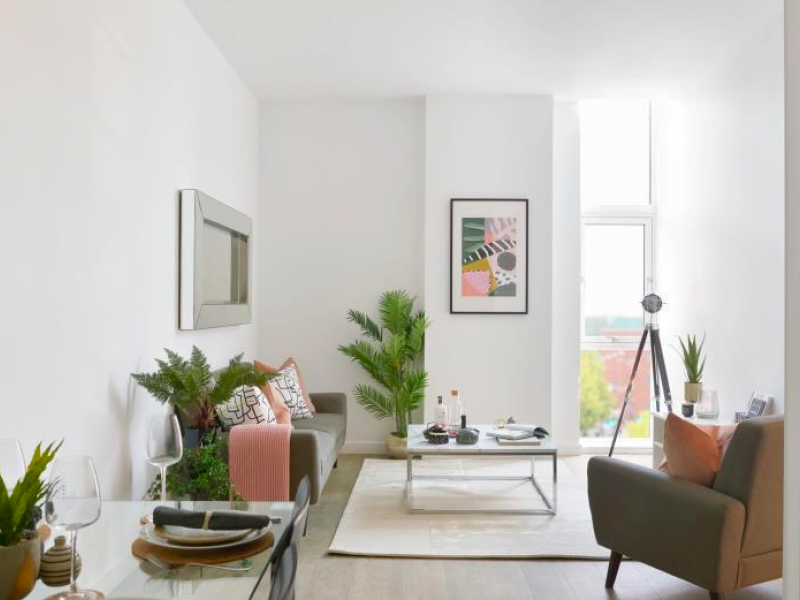 Allegro is the first of its kind in Birmingham, offering a unique opportunity to rent in the heart of the city and be part of a new and exciting community experience tailored to your lifestyle. 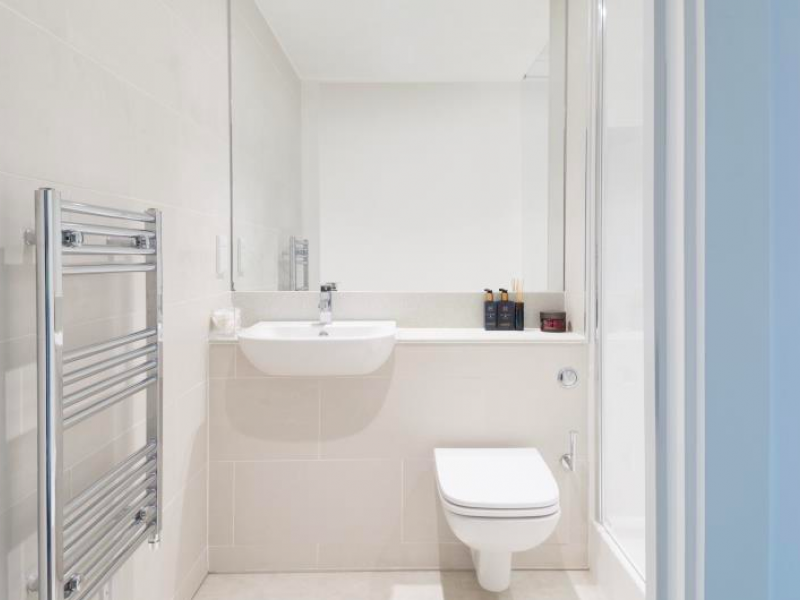 Luxury 2 bedroom apartment to rent, £650/month per room Property reference "#0037866"
INTRO OFFER - DISCOUNTED RENTS FOR OUR FIRST RESIDENTS. 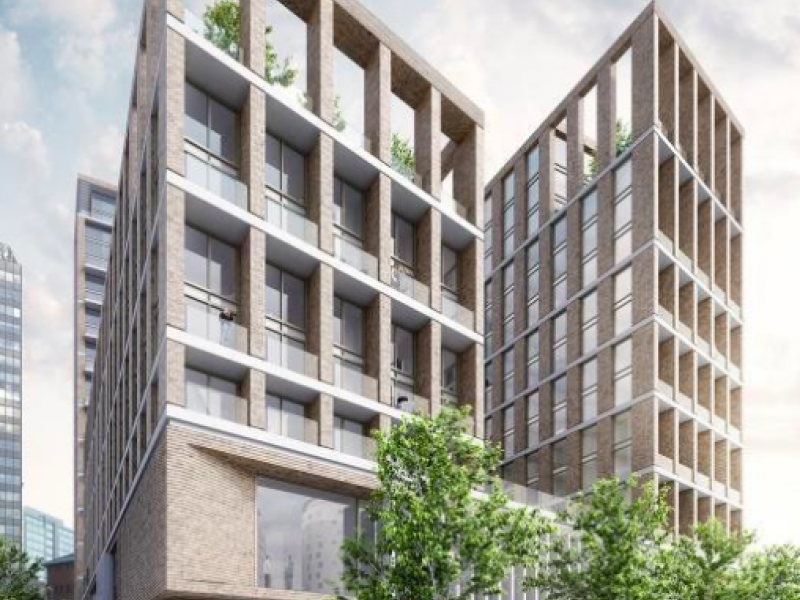 Allegro - the first of its kind in Birmingham offering a unique opportunity to live in the heart of the city available from February 2019. 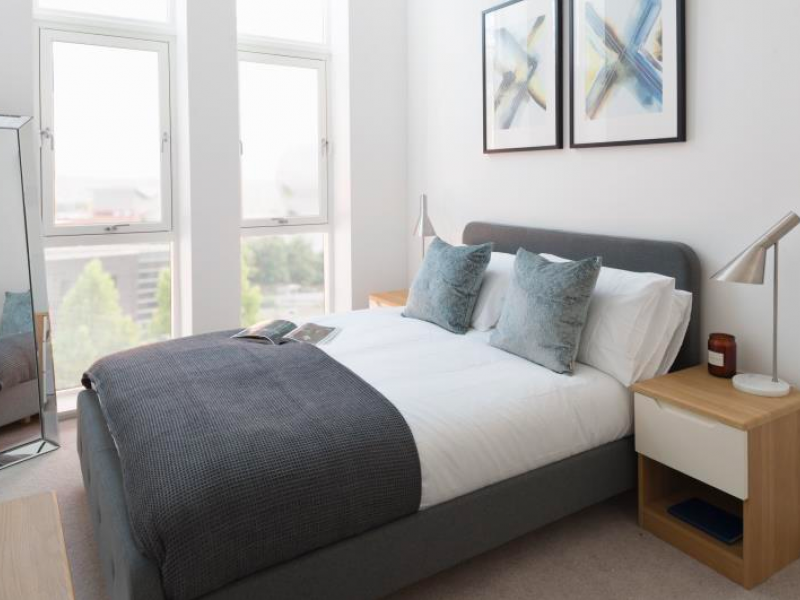 Brand new luxury apartments, from studios to 3 bedrooms in a convenient location, close to the business district, hospitals and mainline train stations including New Street Grand Central, Moor Street and Snow Hill. In addition to great facilities, Allegro charges NO FEES whatsoever – just a 4 week deposit is required or 6 if you bring along your pet. In April 2019, the Allegro Hub will launch. Exclusive to our residents The Hub offers services and facilities unlike any other community in Birmingham. As an introductory offer to our first customers Allegro is offering a 25% discount on rent until the Hub in launched in April. The Hub provides a state of the art Wellness Centre, containing top-of-the-range Technogym equipment; Residents' Lounge with free Wi-Fi, refreshments and social spaces including a stunning private courtyard garden. 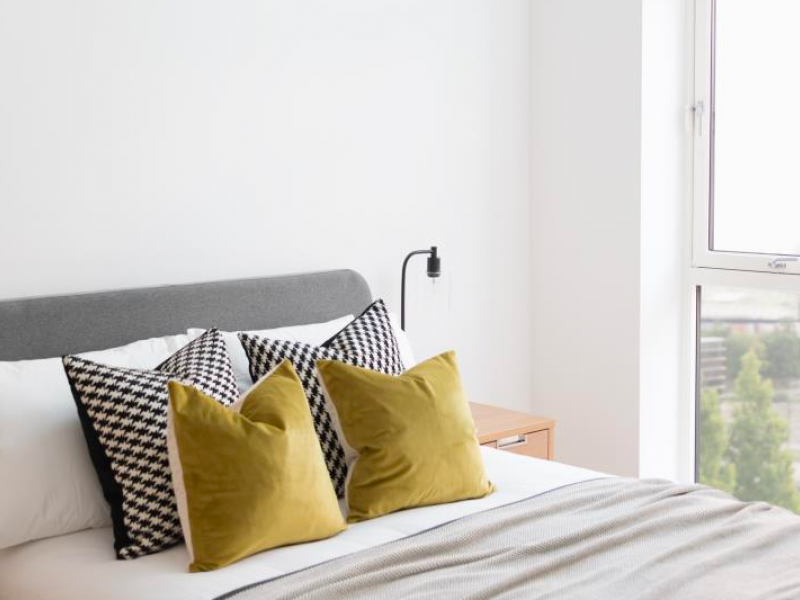 Facilities also include concierge parcel lockers and the Allegro App through which our customers can join our events and book a range of services. Car parking (by separate negotiation) and bicycle storage is available. The Allegro Sky Gardens are stunning, architect designed outside spaces for the exclusive use of premium apartment residents. With ample, comfortable seating, carefully manicured planting and spectacular skyline views you'll love inviting friends and family to enjoy this unique space with you. 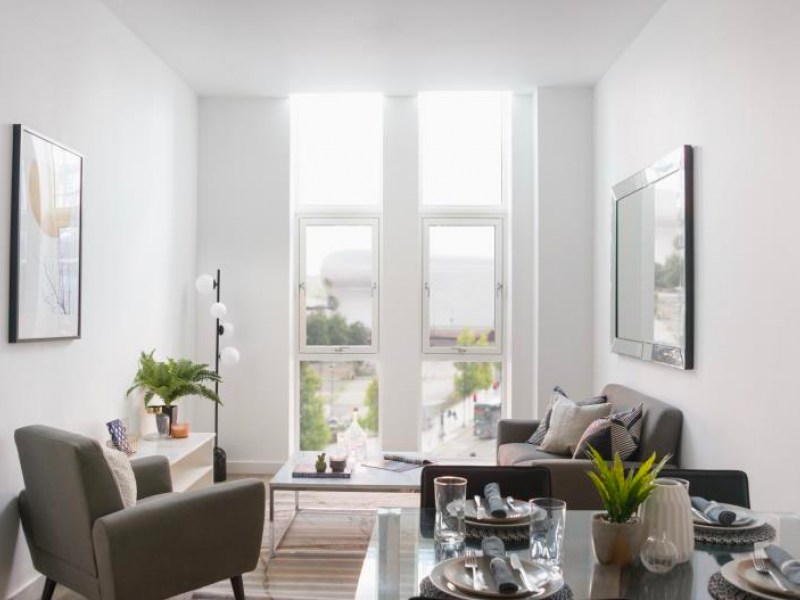 With an emphasis on luxury design and social living, Allegro's open plan apartments have fully integrated kitchens with custom designed cabinets and include fridge/freezers and washer/dryers. The bespoke furniture has been especially designed for Allegro at Exchange Square, whilst floor to ceiling windows provide an abundance of light and space.